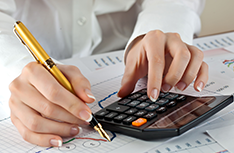 Ask the accountant a free tax question! 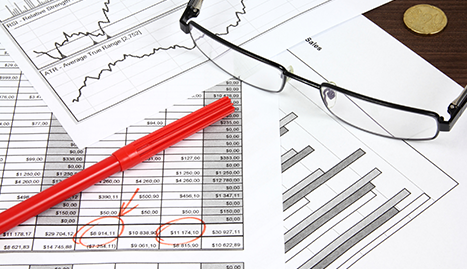 We’ll set up an easy QuickBooks accounting service that’ll keep all of your papers in order! If you are looking for a tax advice firm that helps individual, small businesses, and corporations with bookkeeping, tax planning and QuickBooks accounting services, then 1040 Tax Center Inc. is the place you need to reach. We are the best in the business at what we do and we do not stop helping you until you have gotten back every single cent you worked so hard to make. Getting you all the money you deserve is what we love to do, and we want to help every single person or business that contacts us. •	Tax Preparation Services: Whether you are an independent contractor or a large corporation, we have all the knowledge and experience necessary to help get you every dollar back you made over the year. Our accountants will help you every step of the way by preparing all the paperwork for you and getting you all the legal deductions you are entitled to. •	QuickBooks Accounting and Setup: The accountants in our firm can provide you with a monthly bookkeeping service to provide your business with accurate records with the help of QuickBooks. 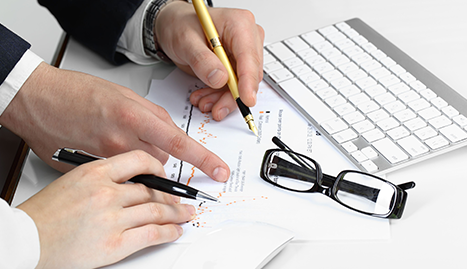 Accurate financial records and statements are a number one priority for any small business and corporation. 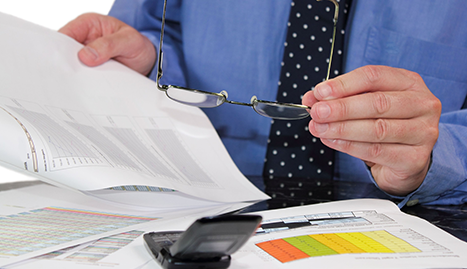 Our corporate accountants will help you every step of the way from installation and training to setup and advice. The fees are reasonable and there are no hourly rates! •	Business Startup Advice: Every startup business has options. 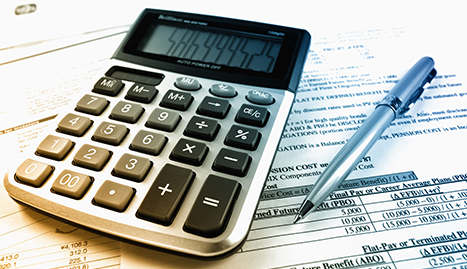 Make sure you pick the best options by relying on our accountant firm. Let us do all the fine paperwork and get your business on the right track. We will help guide you through the process and teach you things about incorporation, tax planning, and business structure. It won’t take long, and afterward you will understand all the steps involved so you can start off right. Let us help you make the right decisions and make your life easier and better when it comes to tax season. 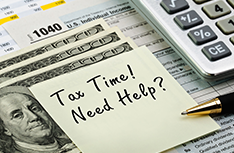 Give 1040 Tax Center Inc. in Coral Springs, FL a call today and we’ll help you get back what is rightfully yours!